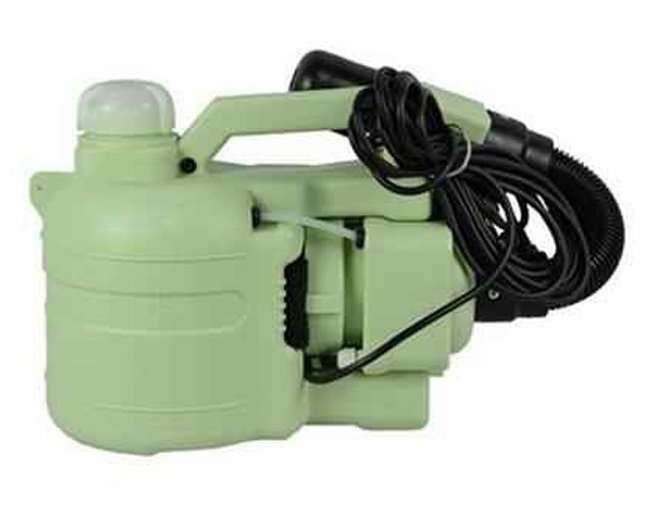 Short Description: Duct Cleaning Fogger Machine For Disinfecting Air ventilation Ducts.Air Conditioner Ventilation Duct Medical Sterilizing Sprayer,Duct cleaning sterilization machine.It is a device to spray disinfectant or cleaning chemical liquid into air ventilation ducts and pipes,no matter it is rectangle duct or circular/round air pipe,no matter it is large size duct or small pipe even smaller than 10cm.the chemical liquid in the tank is suctioned and then is atomized with the power of strong fan.It is powered by electrical power 220V,portable and easy to take to anywhere if you want.They are usually used in the field of air conditioner cleaning project. √ Made from plastic,can put chemical disinfectant liquid. √ Portable and easy to take to anywhere if you want. 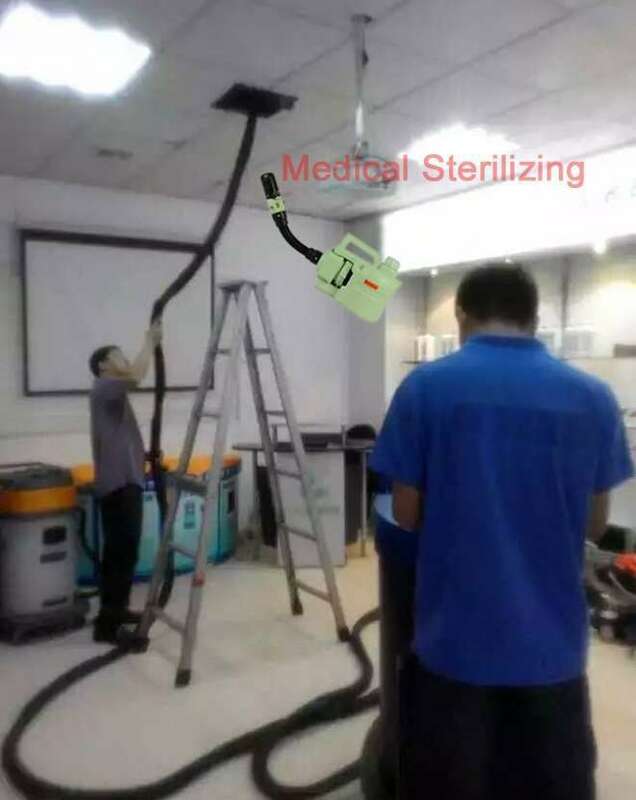 √ Quickly atomize disinfectant liquid,and the atomized material can be blown to everywhere in the duct. √ Very high working-effience.You can save much working time and save a lot of labour cost. 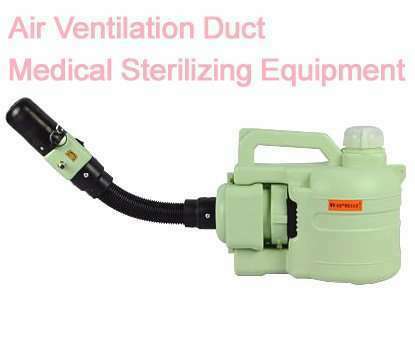 √ It is the best Medical Sterilizing Equipment for air duct in the world. There is a switch button in the front end of a sprayer hose with nozzle, the angle of hose can be 360° swinging, immediate switch on or off, efficient and convenient working, saving medicine material. Compact design and nice looking. More humane one shoulder style. 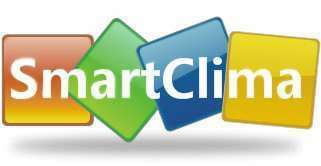 Patent application, has the more significant increased cleaning effect than the same power of the machine in the market. Can do with duct length: 30meter. 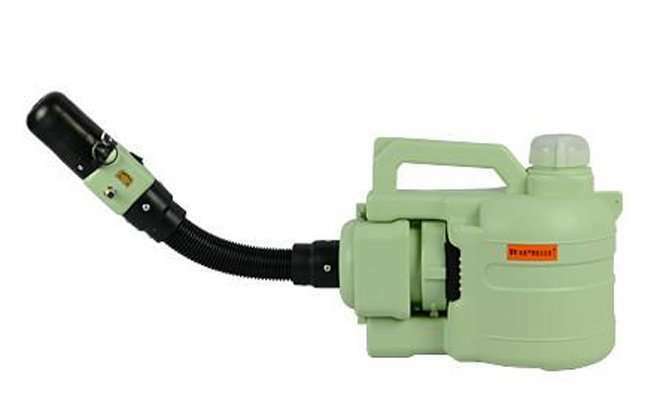 This machine is widely used for duct cleaning project.It let you easily do with all types(rectangle or round,big or small,high or low) ventilation air conditioner duct,save working time and improve cleaning effect.